For a wee taster, you can join Donald out on either Paddle Loch Ness or Paddle Aigas Gorge. Both are half day paddling trips that are family friendly too. 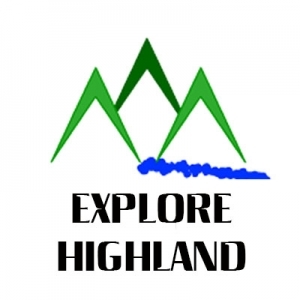 For a full day adventure Explore Highland can transport you to a variety of stunning paddling locations and guided you through out the day using either open canoes, sea kayaks, sit on top kayaks or stand up paddleboards. If paddling is your thing, there are over twenty guided adventure holidays planned for around the Scottish Highlands. With seven Scottish sea kayaking dates, seven open canoe dates and six stand up paddling dates, there’s definitely a suitable trip & date for your. Fancy a bit more space, time & privacy? 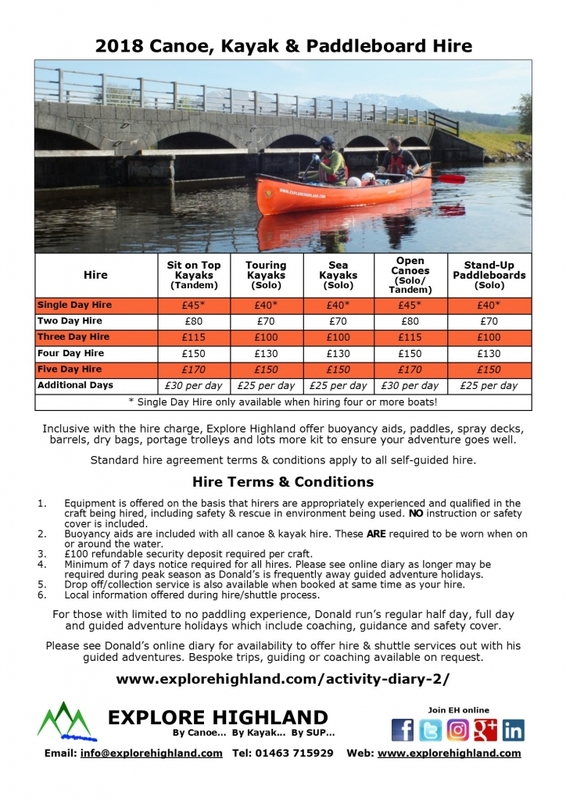 If an experienced paddler you can hire from Explore Highlands fleet of boats n boards to take the adventure of your choosing, at your own pace. Not able to transport the boat(s) of your choosing from Explore Highland’s Inverness office…. just ask for a quote for the Shuttle Service. Don’t delay, take a look at the specific booking information via the online diary or get in touch asap to ask further questions you may have. Look forward to paddling with you in 2018.